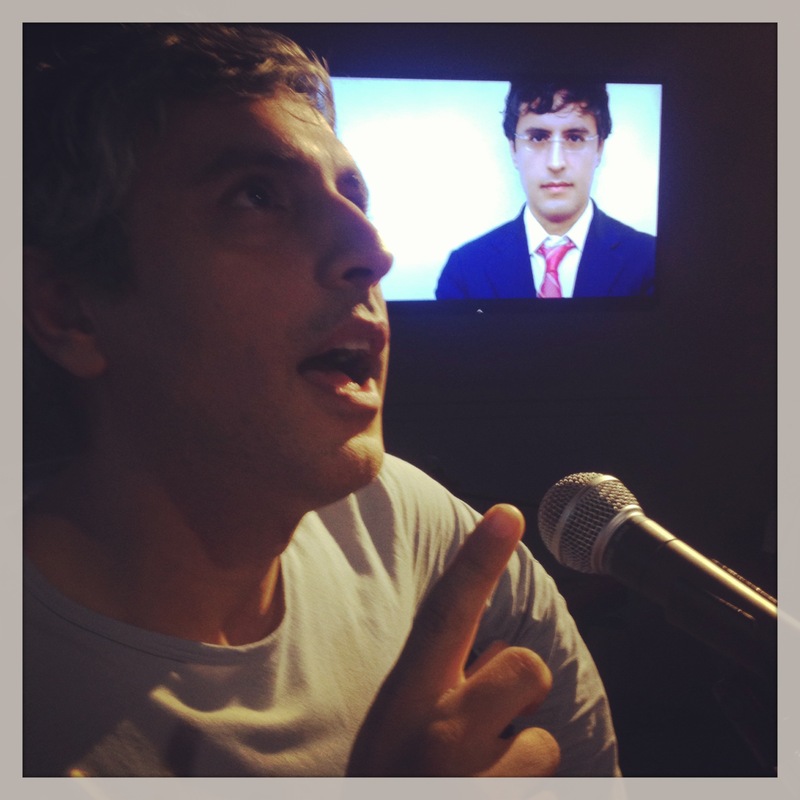 Home / features / Reza Aslan LIVE 3D Event! 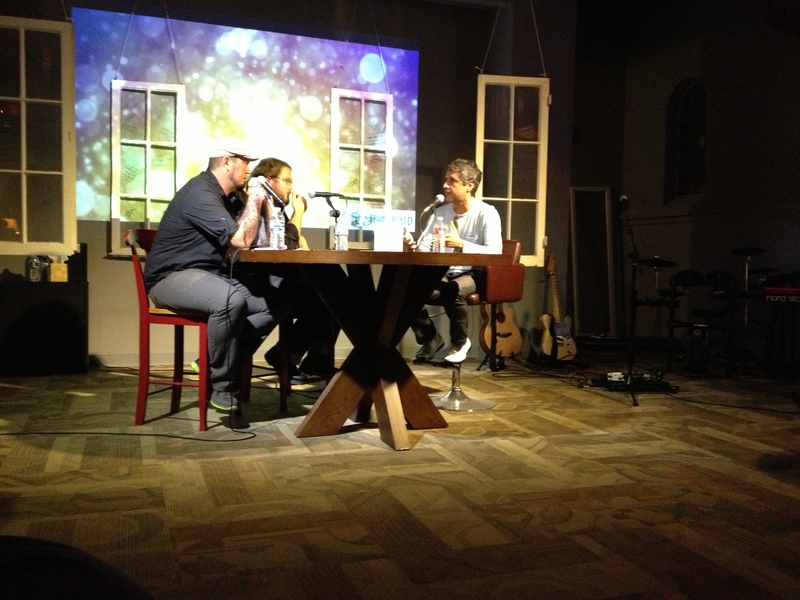 Reza Aslan, New York Times #1 BestSelling Author of Jesus: The Life And Times Of Jesus Of Nazareth recorded a live Podcast with Tripp and Bo. As you will hear, Reza rolled with our rowdy style of theological zesty-ness. We want to thank the Loft LA for hosting us and The Young Romans for providing great music for the evening. Come to the homepage of HomeBrewedChristianity.com to leave us your comments and questions on the Speakpipe (click on the little microphone). A video will soon be available for those who want to take in all of the 3-D goodness!